Two icons collide in a celebration of the Air Max Plus’ OG colourways, both of which will see a re-release this month. 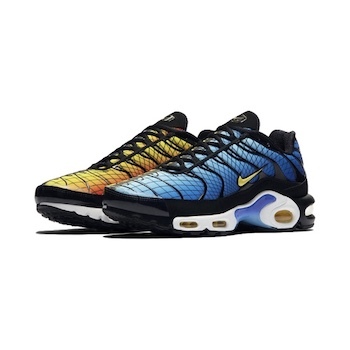 Reminiscent of the Air Max 95 Greedy, this release sees a bold clash of the TN’s Hyper Blue and Sunset Air colourways on one canvas. 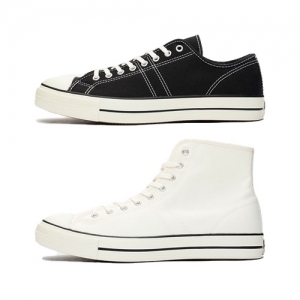 While the “half and half” canvas uppers speak volumes for itself, a black grid pattern pulls the look together, adding a unique edge to the upper’s busy design.